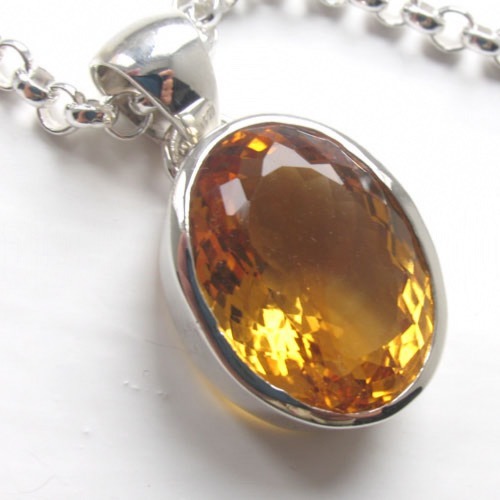 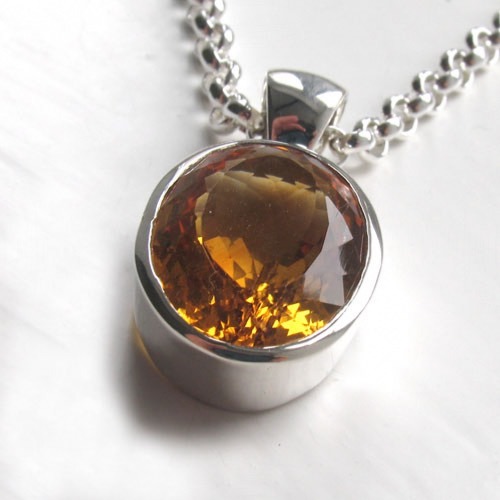 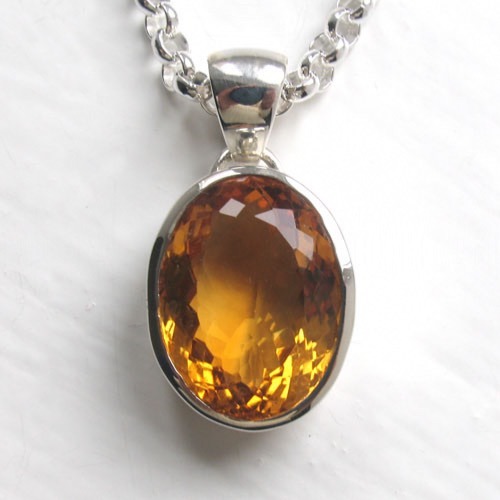 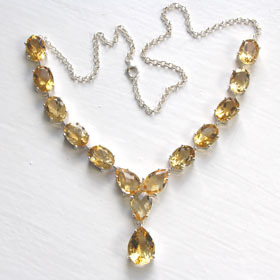 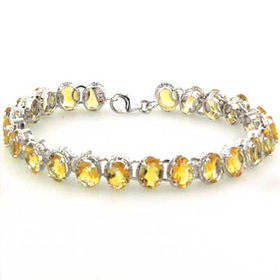 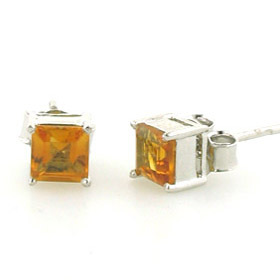 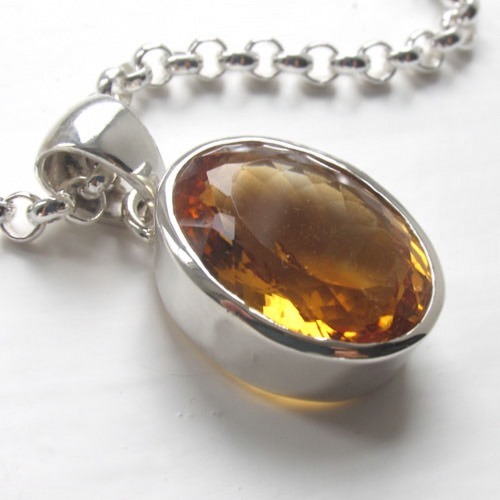 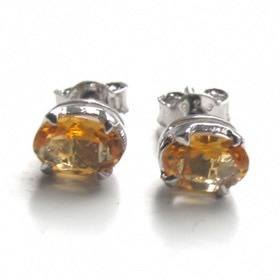 This is a superb diamond cut citrine pendant set in sterling silver. 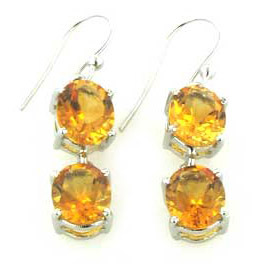 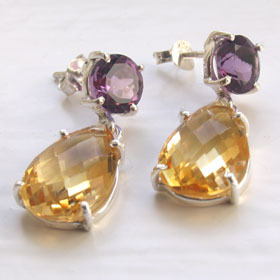 Hand selected for its quality, the citrine is a wonderful deep gold colour, has excellent brilliance and is flawless. 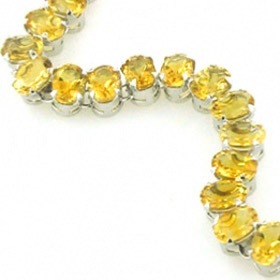 Diamond cutting creates a multitude of facets which allow light into and out of the gemstone. 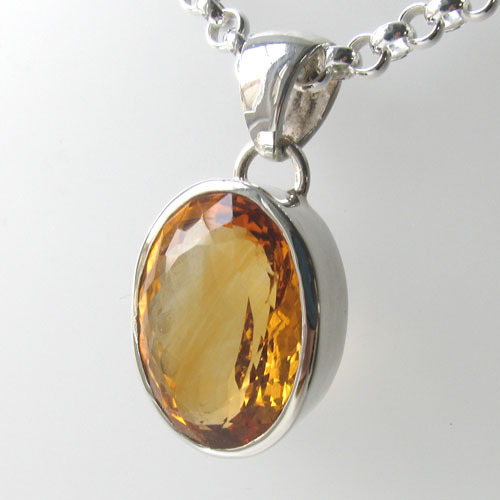 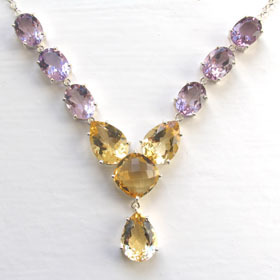 This citrine pendant sparkles magnificently emphasising its brilliance and fabulous rich colour. 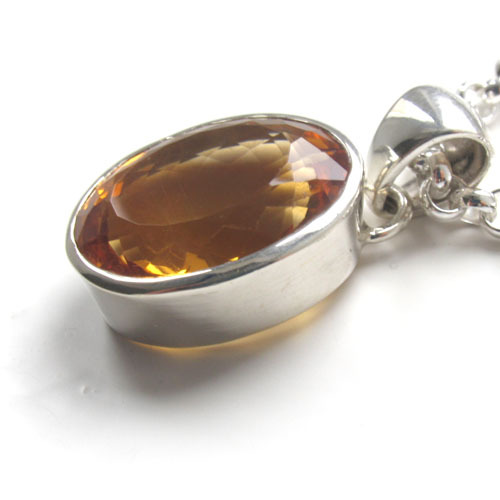 The silver setting for this pendant is chunky, sleek and perfectly suited to this large gemstone. 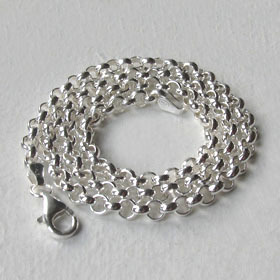 It is completed with a smooth rounded bale. The chain shown with this pendant is our 4mm silver belcher chain (see below).